Elit-Technologies implements a broad range of technologies since 2007. Across unified communications, networking, security, collaboration, audiovisual, and IoT, our evolving intent-based technologies are constantly learning and adapting to provide customers with a highly secure, intelligent platform for their digital business. To make the world smarter, Elit-Technologies embraces the business of its clients as a mean to contribute to the overall value creation. This is achieved by providing top-notch, scalable and sustainable solutions, with a human face and touch. We deliver the outcome you want wherever you are in the world. Elit-Technologies supports its customers by offering increasingly innovative solutions and services ranging from design to implementation, operation and maintenance. With their strong regional roots and agile organizational structure, Elit-Technologies’ brands and its 2 business units bring together about 52 professionals in 2 countries, including France and Israel, but also strategic partnerships across the world to deliver both local service and global solutions. Our mission is to support our customers of all sizes and sectors (businesses, governments, service providers, telecom operators) in their digital transformation by helping them to get the best value from Unified Communications, videoconferencing, audiovisual, security and network technologies. We meet your challenges by providing you with first-rate solutions to boost your company’s performance. Our expert engineers provide innovative, scalable, high-value solutions, helping you benefit from a robust and agile architecture to improve your business performance. Take your business to the next level thanks to Digital Transformation. Digital transformation can bring enormous benefits to your business, improving employee productivity on the inside and delivering new services and customer relationships on the outside. 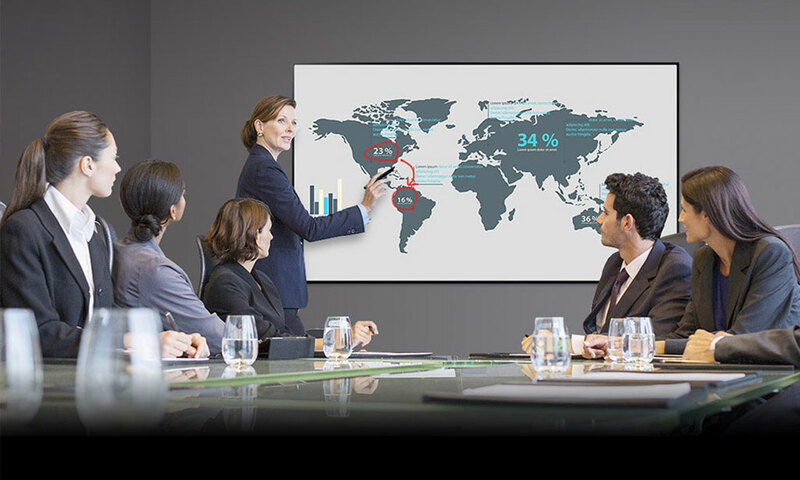 Make collaboration effortless, accelerate innovation, deliver more rewarding customer interactions … whatever your business ambitions, Elit-Technologies can help you make them happen, starting with scalable, centrally managed, update-it-in-minutes videoconferencing solutions and collaborative tools. Better communications are the key to success. Security is foundational to all that we do Every customer knows that nothing is more important than security; it is a requirement of digitization. Elit-Technologies s assets, architectural approach, and integrated threat defense—from the network to the endpoint to the cloud—provide what we believe to be the true end-to-end security approach that our customers want and need. Essential to all of that is the network, which has the ability to see a threat in one place and enforce remediation everywhere. We deploy networks that suit our customers’ digital ambitions. They are designed to constantly learn, adapt, automate, and protect, optimizing network operations and defending against today’s evolving cyberthreat landscape. We provide multiple levels of support to help ensure optimal performance for our clients’ solutions. From standard support to network support, including change management. We monitor cutomers assets in real time through our NOC/SOC (Network & Security Operations Center) to anticipate any incidents that may arise, and resolve them before they affect users. Our customer support service is ISO 27001 certified.